racket to swing faster resulting in more speed and power it also has an improved grommet system. The FSI Spin technology allows alot more spin in your game. Free delivery available on Babolat Pure Aero Decima Lite! Order now! 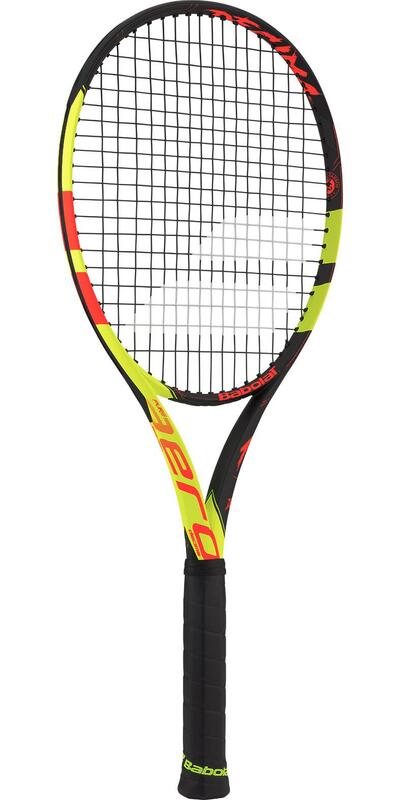 Do you own the Babolat Pure Aero Decima Lite?